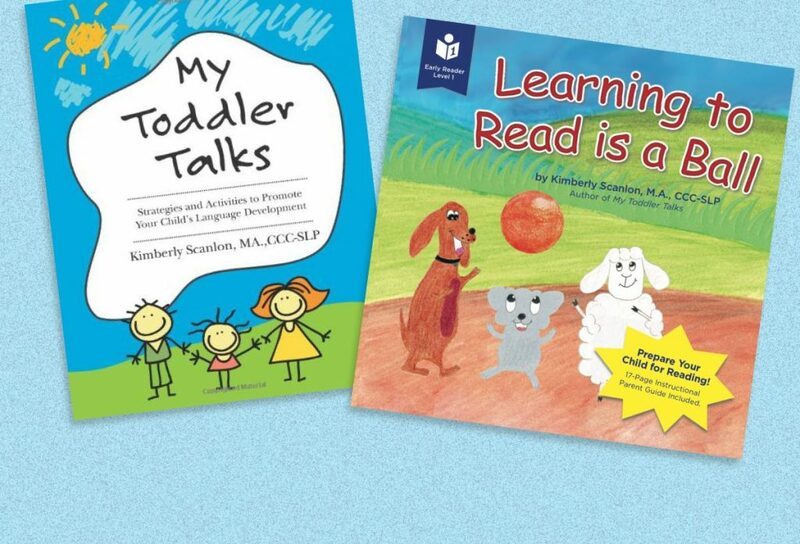 Books to jumpstart your child’s language development. 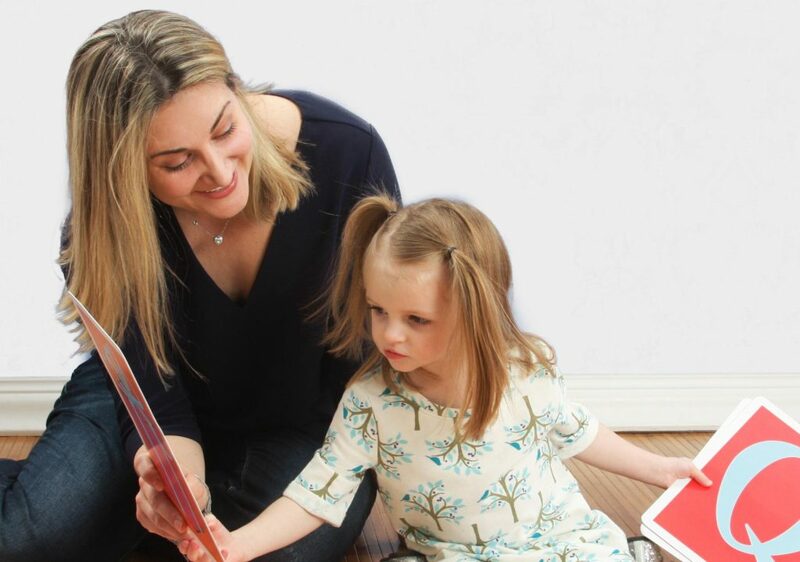 Why is it good to re-read the same books to your children? 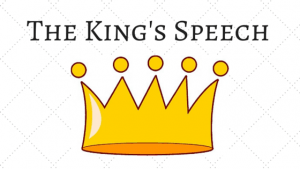 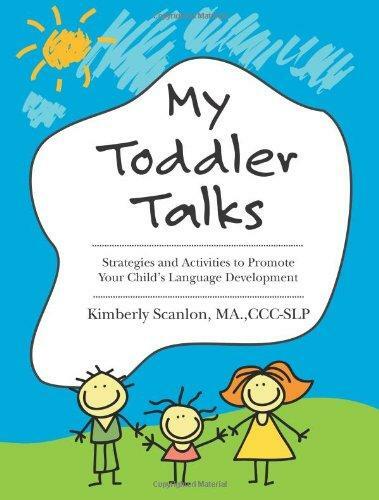 Scanlon Speech Therapy is a boutique speech therapy practice that creates innovative, user-friendly speech, language and literacy products and provides individualized speech therapy services. 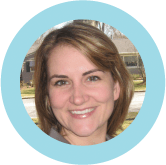 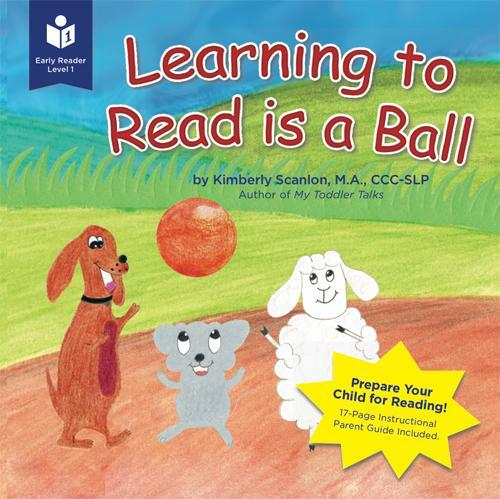 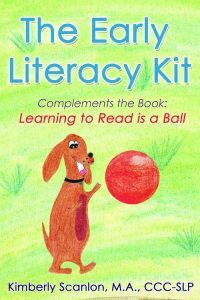 Founder and Director, Kimberly Scanlon is a language and literacy development expert and author of My Toddler Talks: Strategies and Activities to Promote Your Child’s Language Development, and the interactive picture book, Learning to Read is a Ball.